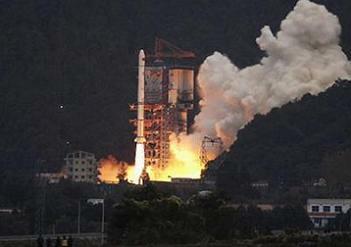 China conducted its third successful orbital launch of the year on Tuesday, orbiting another navigation satellite. The Beidou-22 (or Beidou-2 I6) satellite was launched by a Long March-3A rocket from the Xichang Satellite Launch Center. Liftoff was confirmed – several hours after the event – as occurring at 20:11 UTC. Tuesday’s launch was the second of a series of Beidou launches schedule for 2016, making another step in the strengthening and completion of the Beidou program in 2020. 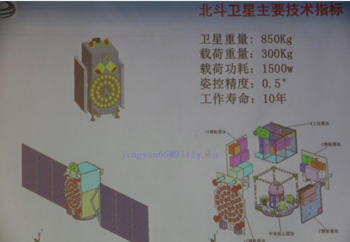 The new satellite, the sixth Beidou-2IGSO, is based on the DFH-3 Bus and features a phased array antenna for navigation signals and a laser retroreflector. The spacecraft dimensions are 2.25 by 1.0 by 2.2 meters. Usually the satellites are on a 21,500 – 21,400 km nominal orbit at 55.5°. The new satellite will be used to replenish the current operating regional system. 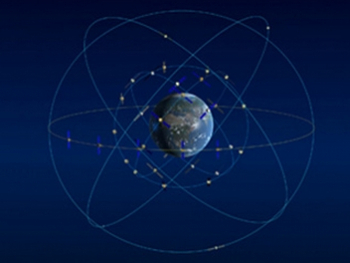 The current Beidou constellation of geostationary (GEO) and four middle Earth orbiting (MEO) spacecraft are transmitting open and authorized signals at B2 (1207.14 MHz) and an authorized service at B3 (1268.52 MHz). CNSS is expected to support two different kind of general services: RDSS and RNSS. In the Radio Determination Satellite Service (RDSS), the user position is computed by a ground station using the round trip time of signals exchanged via GEO satellite. The RDSS Long term feature further includes: short message communication (guaranteeing backward compatibility with Beidou-1), large volume message communication, information connection, and extended coverage. 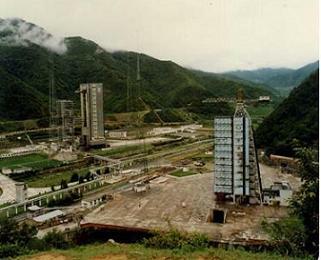 During 1993-1994 Xichang underwent extensive modernization and expansion, in part due to the requirements of the CZ-3 launcher family and in part to meet commercial customer needs. More recent modernization adapted both launch pads for all launchers of the CZ-3 launcher family.